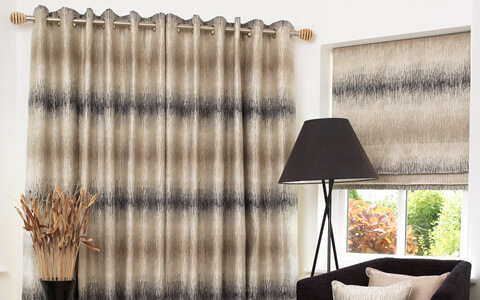 Our made to measure curtains and blinds are custom made to your individual requirements, allowing you to create the perfect look for your home. 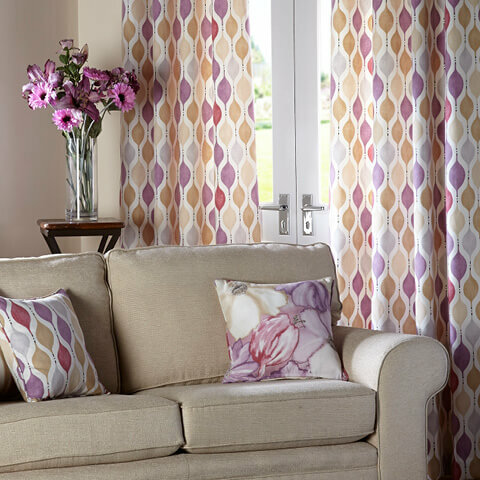 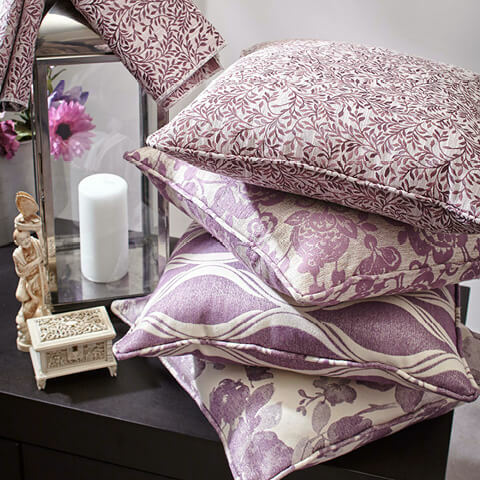 Using our bespoke service for made to measure curtains and blinds you can choose from a wide variety of headings, linings and finishing touches. 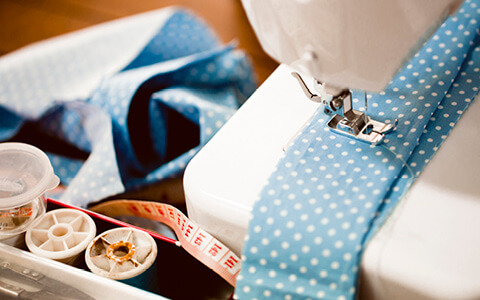 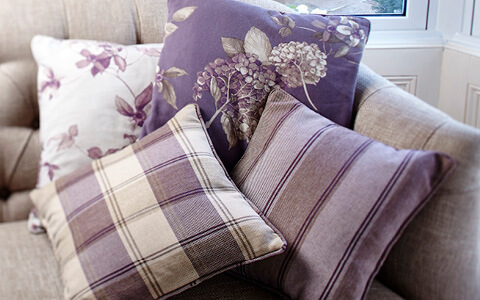 We also provide an alteration service for ready made curtains, soft furnishing and clothing within Sleaford and the surrounding areas.